...Needless to say, I was completely enchanted by this neighbourhood. 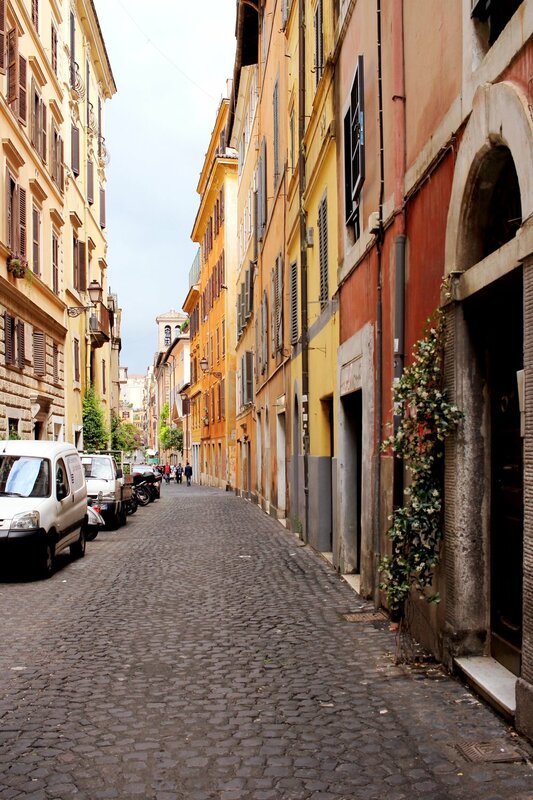 My husband and I spent much of our time wandering these winding streets. 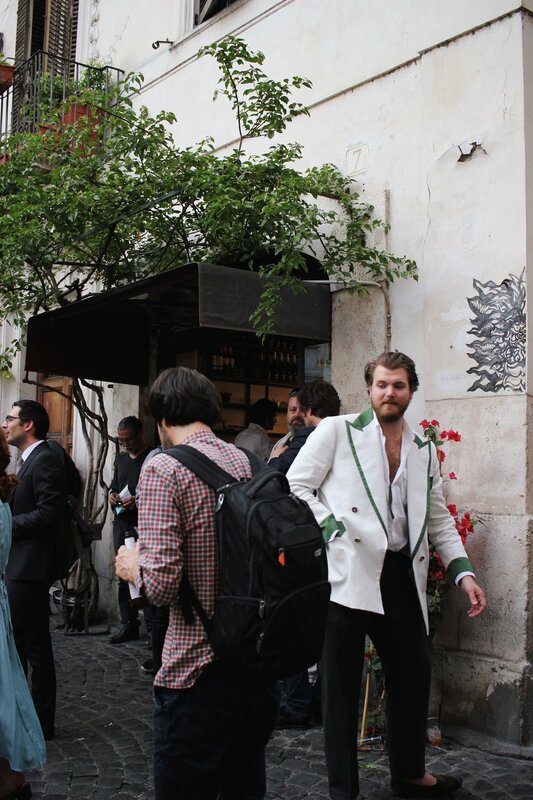 If you're familiar with Italian customs, then you know about Aperitivo. If not, it's like Italian Happy hour, where drinks are often accompanied by free snacks or a buffet. Here in Monti, the locals gather around the Piazza della Madonna dei Monti with a beer or a wine from the bar across the square. It's an excellent place to gather with friends, or people watch if you're traveling solo. For those interested in a little more structure and more of something to eat, Aperitivo at Analema Cafe has an excellent buffet and a great atmosphere. Have a little time before dinner? It's time to get that perfect "Roma Photograph". Trust me, it won't take long to find a picturesque spot. There's also Gelato right around the corner from the Piazza if it's hot and you need to cool down a little or if you're just in the mood for a tasty treat. Really, is there ever a bad time for Gelato? (No, the answer is no). I scream, you scream, we all scream... for gelato? For dinner there are so many incredible places lining the streets. 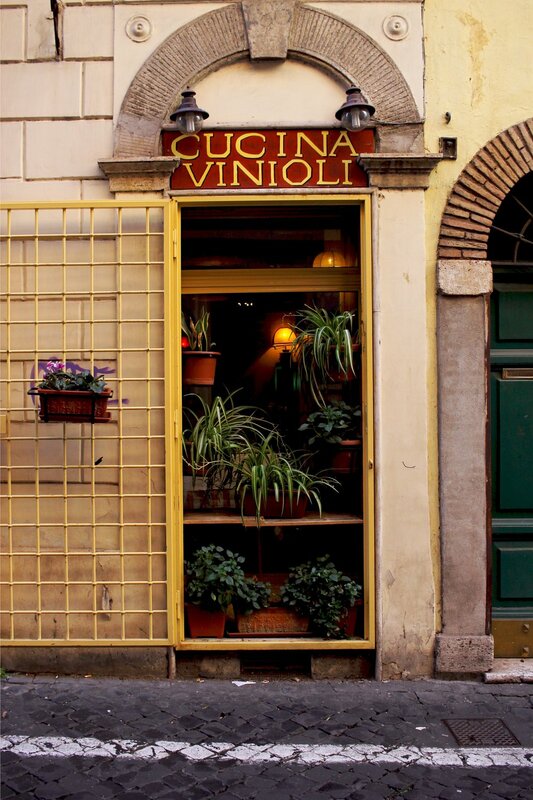 My husband and I chose to try Urbana 47 (recommended by the Roman Guy) on their Monti travel guide. It's trendy and delicious with rotating daily specials that will blow your mind. In addition to an excellent cocktail selection. 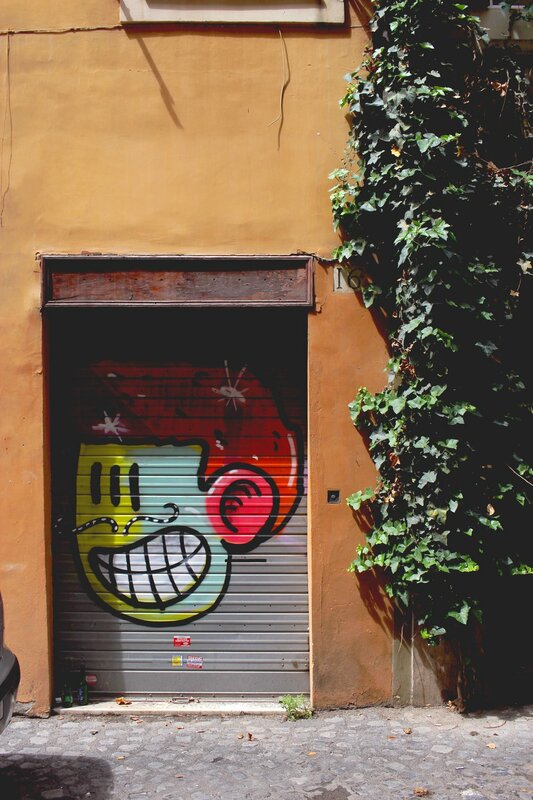 Be sure to take a stroll through Monti next time you're in Rome. I guarantee your stomach and Instagram feed will thank you.